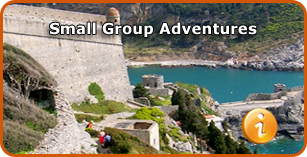 Genius Loci Travel is a fully-licensed, independent Italian Tour Operator. 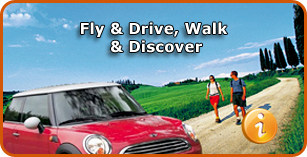 The leading specialist for active holidays all over Italy. 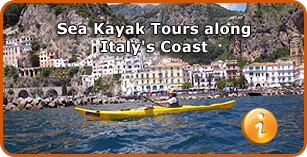 Whether it be walking, cycling or sea-kayaking, we offer unsurpassed active adventures. From the Dolomites to Sicily, from the Amalfi Coast to Tuscany & the Cinque Terre. 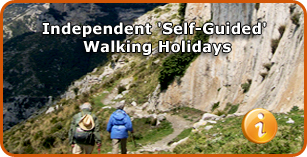 Our new collection of great walking tours, kayaking trips, cycling trips and hiking vacations is now available on-line, to clients worldwide. 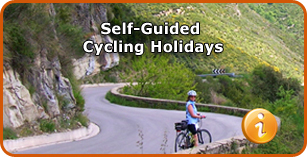 Whether you love walking, sea kayaking or cycling, our holidays for small groups or individual travellers are all about taking the time to get to know a region. Unique carefully selected itineraries, the best authentic accommodations & local cuisine, and a full immersion in the natural beauty & local culture combine for an active holiday just right for everyone. We pride ourselves in the personal attention we give in all aspects of the tour planning, the preparation of route notes & maps, the careful selection of your accommodation and the service we give all our holiday clients. 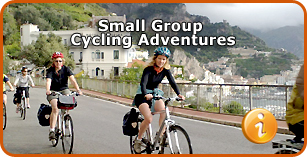 Tours on this web site have been carefully crafted to appeal to all tastes and levels of fitness. Whether you are keen walker or just want to go for 'a stroll with a view' and some good food, we have the right vacation for you! An active 'full immersion' holiday, whether it be walking, cycling or kayaking, is the best way to see and know our country. We live here, we did it, and we have selected the best spots for you ! Explore Italy with the Specialists!